However, the game is not available to be played right now, but Aspyr Media has confirmed that the port is definitely happening. 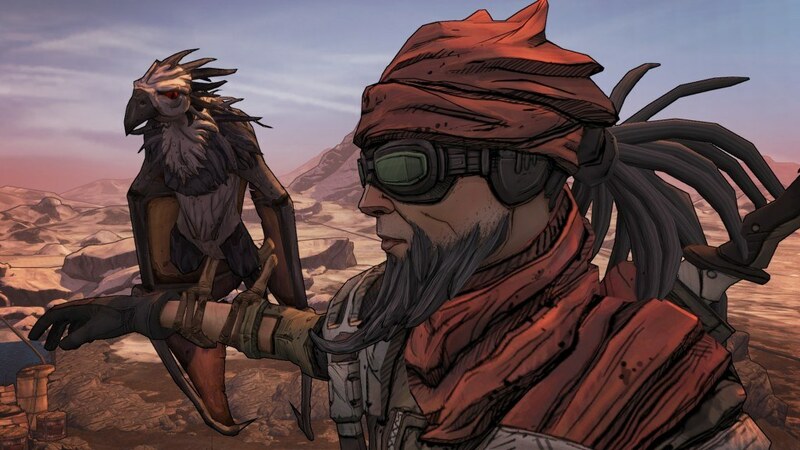 Aspyr Media was previously responsible for the Borderlands 2 Mac port and it seems that now they have turned their sights toward a Linux port of the game. This is definitely a good move by the developers as it will allow their game to become more accessible as there are a lot of users, who are now opting for Linux operating system over Windows. 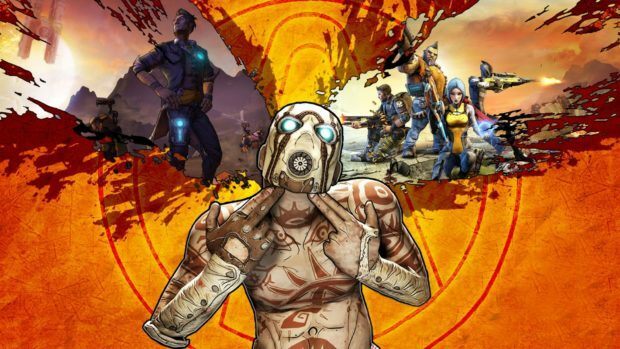 Borderlands 2 takes place in the world of Pandora, where Vault Hunters fight to free the planet from the grasps of Handsome Jack, who is a smart, charismatic and extremely despicable human being and also the CEO of Hyperion Corporation. 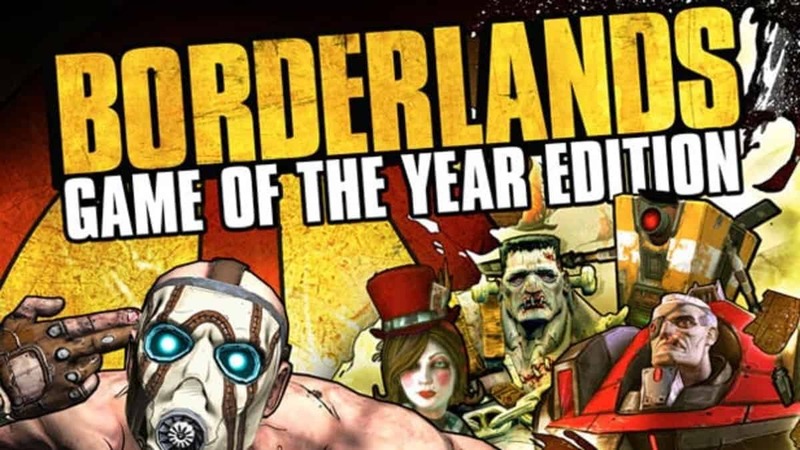 We do not have a release date for Linux version of Borderlands 2 yet, but hopefully Aspyr Media will release this version really soon.